How the Clergy Cope with the Carol Service. A fulsome congregation worshipped with lessons and carols as the light faded on the shortest day of the year. 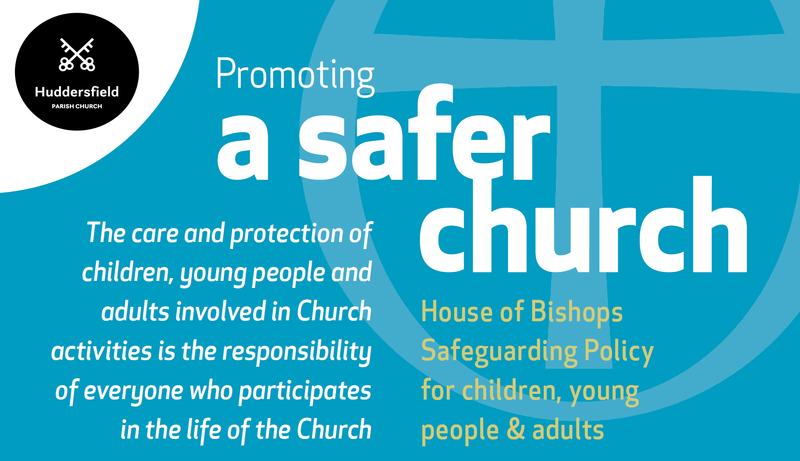 The choir of Huddersfield Parish Church were wonderful with help from friends and guests. 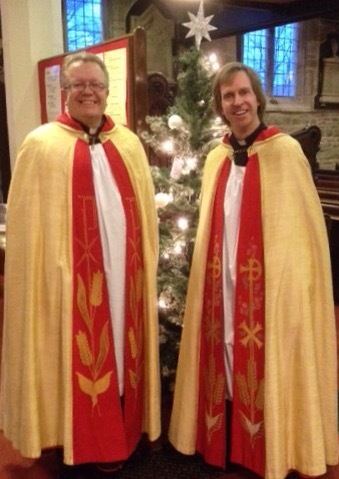 Our clergy – the two Simons – were as bright as Christmas trees in festive copes. That is how the clergy ‘Cope’ with the Carol Service.